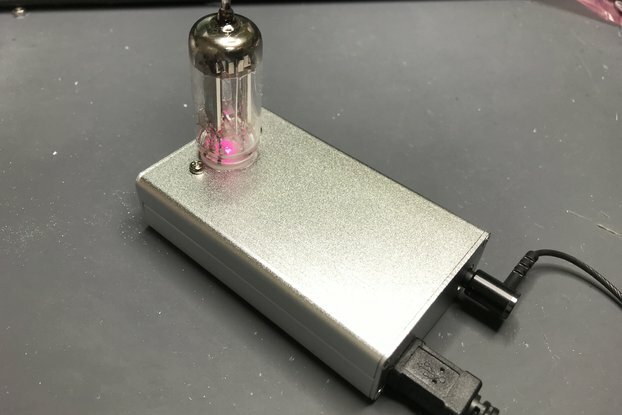 This item has a new version, which provides more rich and mellow vacuum tube sound! **One update on Jan. 2018: Attached AC/DC adaptor voltage changed from 12V to 9V. The sound quality is same as original but more stable operation even for lower impedance speaker. **Small "hum noise" issue is solved in the current version. Now my Nutube amplifier has an evolution. My previous one was a headphone-driving application but it will be very fun if we can have "Nutube sound" through speaker!!! Here comes the next one! 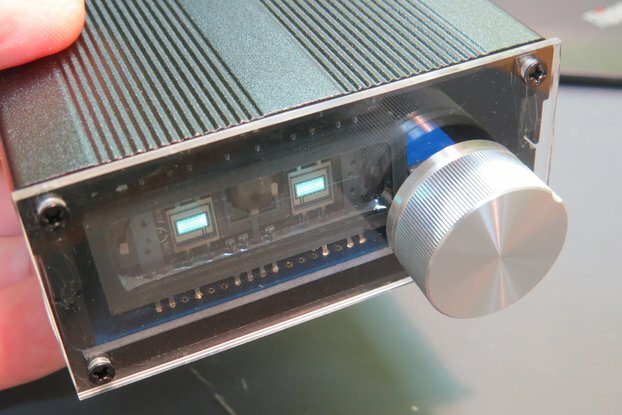 Nutube Pre/Main amplifier! Speaker driving is more fun to use than headphone amplifier because everyone can enjoy Nutube sound simultaneously! Basic design concept is, "as much as, as is from Nutube". The sound from Nutube is transfer to speaker out as is, and additional component would not have additional "color" to sound. It consists of three stage. The first stage is made of Nutube, working as a kind of "analogue signal processor", generating rich "vacuum tube second harmonics sound". 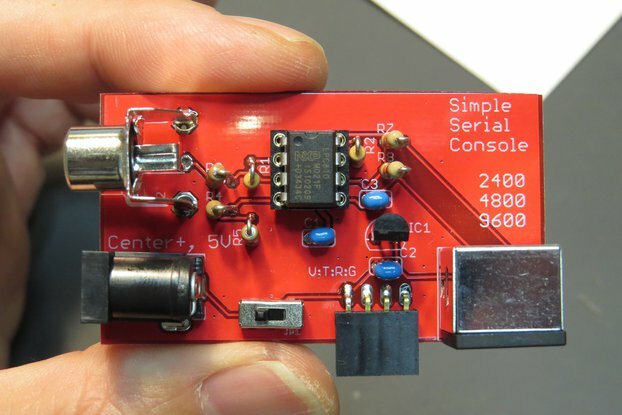 The second one is an impedance converter by JRC MUSES 8920. We may omit this stage if input impedance of the next stage is enough high (it requires more than 100 kOhm) but the next stage amp has that of tens of kilo-ohm so I inserted as well. 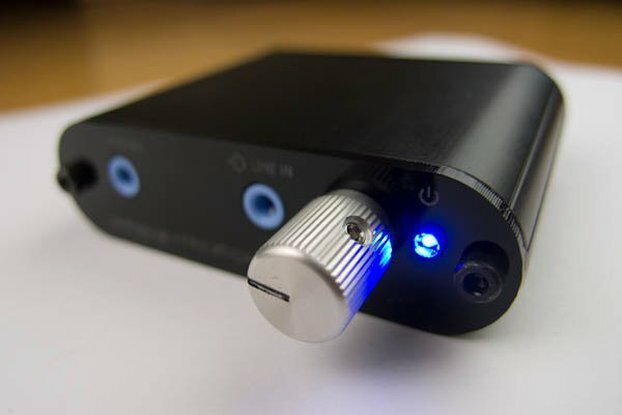 MUSES is a high-end brand of JRC Japan, for high fidelity amplification. The third one is Class-D amplifier by Texas TPA3110. 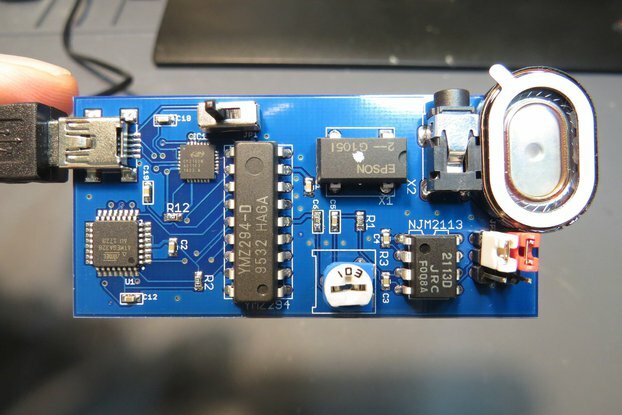 This tiny chip provides 15W x 2 output. By nature, class-D produces a wonderful sound by very simple circuit. As a whole, it is working a "21st century amplifier supported by lots of modern technology". 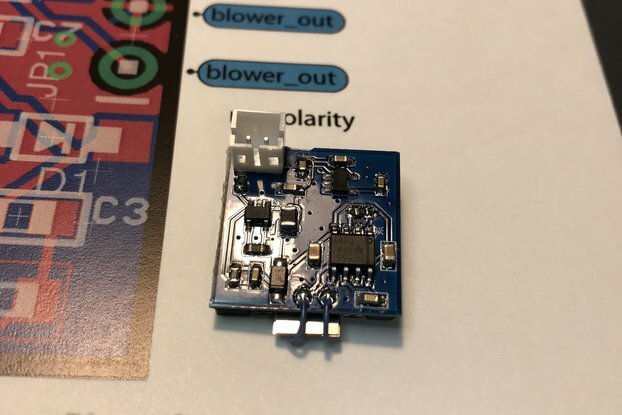 What is included in this kit? 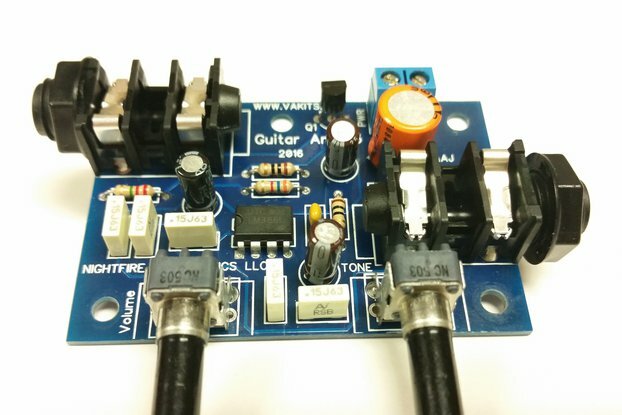 All the parts to complete amplifier (PCB, Nutube, ....), including 100-240V universal 12V AC/DC adaptor. 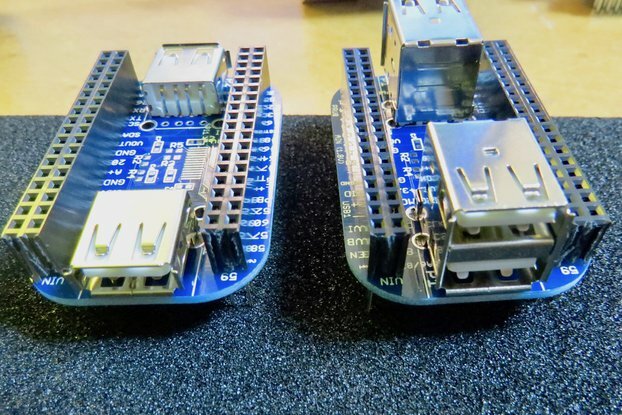 As shown in the picture, some of SMT parts are pre-soldered for your convenience. What is NOT included in this kit? Speaker, and AC-plug shape converter if your country is not compatible with US shape. Real Vacuum tube sound ,compact size and no heat . Nice for fast bass music and vocal music. I am very happy to read your satisfaction! Nutube is really sensitive to external noise (indeed both electrical and mechanical) but as pointed out, wipe out AC/DC will be one good way to solve it. Thank you so much! And it sounded very pleasant with "tube-overtones". It need a very sensitive and small loudspeakers (3" ... 4"). Thanks Toshi for fast shipping and communication! I am very happy to read your satisfaction. I am also a fan of Nutube's pleasant vacuum tube sound. Thank you!! !